The Best Eateries and Gelaterias on the island to keep you happy! Take A Walk Along the Coast, You Deserve A Break Don't You Think? Favourite with Couples, Families and Business people on a budget 100m from Seafront! Enjoying a healthy mix of touristic attractions, a huge variety of quality eateries, Spas and a mushrooming start-up scene, Sliema is bound to attract visitors from all walks of life, continents and backgrounds. Dinner by the seaside in the cool summer months. 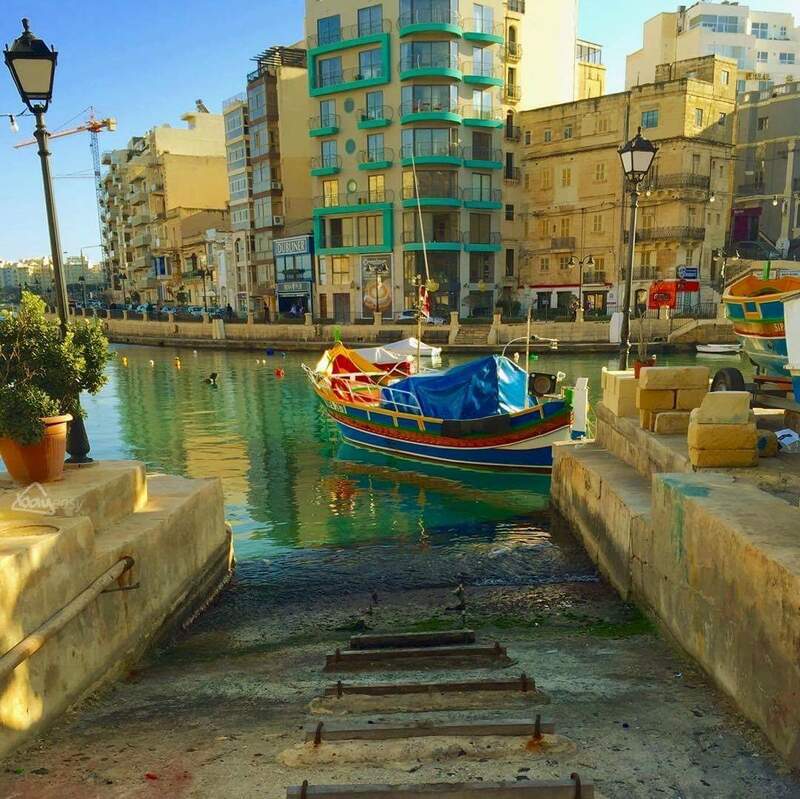 Why pick a Sliema Holiday Rental? Sliema will satisfy all your cravings. buses every 5-10 minutes. The bus from the airport to Sliema takes approximately 40 minutes. Which Sliema Holiday Rental? Pick the Sliema Penthouse with 3 terraces for the enjoyment of the outdoor areas and the squarish layout just 3 minutes to the Seafront near Dolce Peccati. 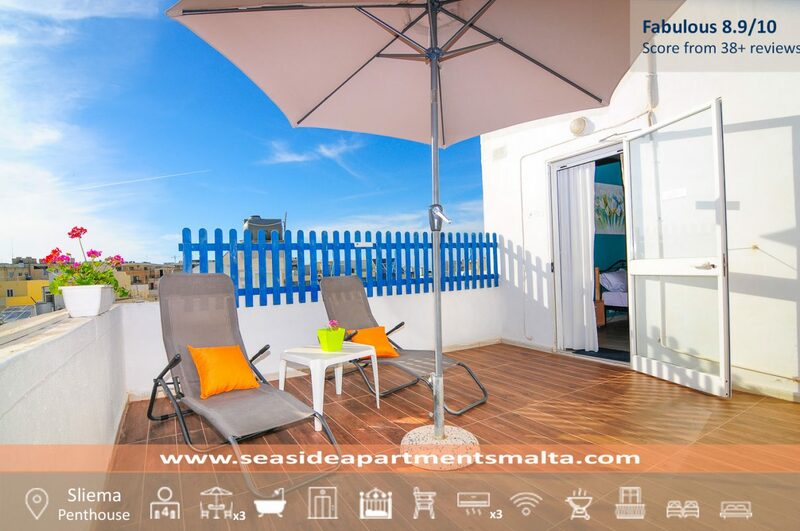 Pick Sliema Boutique Apartment if you are after a cosy colorful apartment one street away from the Seafront with a strong Maltese Charm. Sliema boasts some of the best English Language Schools on the island. These schools enjoy world wide following and are accredited worldwide. 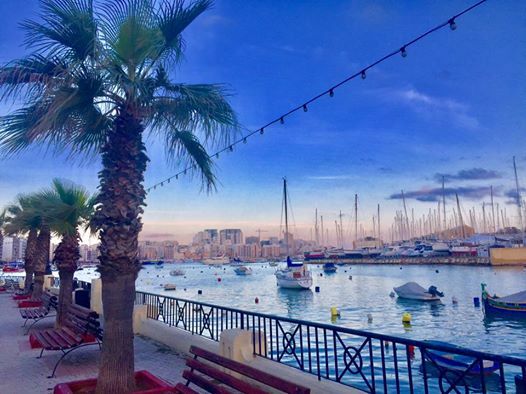 Make the most of your stay in Sliema – take an introductory course or an advanced business English course, you will meet new people while brushing up on your language skills. 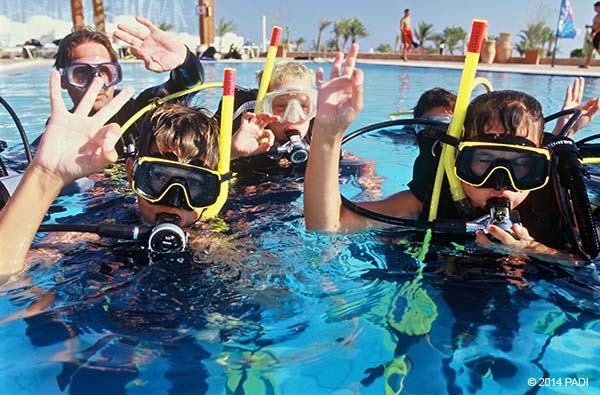 Diving courses are plentiful with some of the best tuition to be had at very competitive prices. Malta enjoys world class diving sites with safe waters and fantastic visibility. You can dive virtually all year round and remains one of those activities that once tried, you will probably be hooked for that sense of peace and tranquillity for life! Sliema hotels or holiday Rentals? 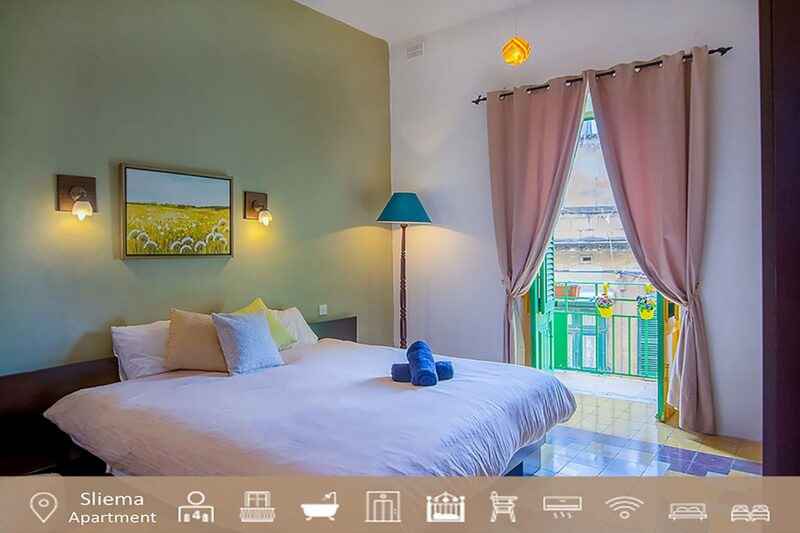 While Sliema boasts some of the most prominent hotel chains on the island, it is also home to some of the best holiday rentals on the island which carry a strong sense of character and a delightful charm. 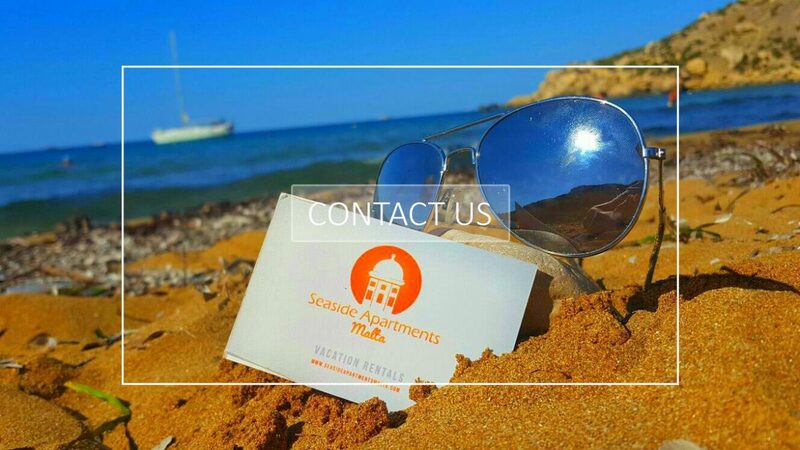 If you have not stayed in a holiday rental before, we invite you to stay at one of our lovely rentals that boast numerous superb guest reviews, great design and value for money. While possibly saving a little on your expenses, you will establish a local connection and a Super Host as recently rated by the Airbnb community! Up to 3 different Rates to Choose from! Fancy a glass of wine? Your choice is simple, take a cab! 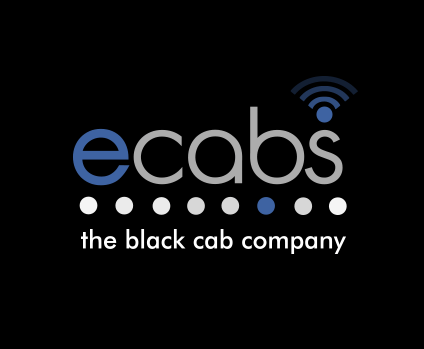 Standard pricing, efficient service, bookable through an app with a team of 200 people ready to assist you, www.ecabs.com.mt is the market leader on the island. If you are looking for a taxi from Malta airport to Sliema, www.ecabs.com.mt will set you back €19 http://ecabs.com.mt/zonesrates and in return you climb into a clean cab with polite drivers and you even receive a text message as soon as your cab is approaching!